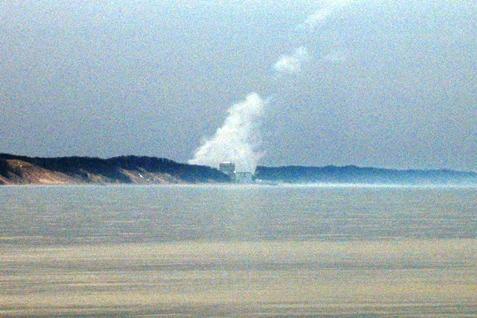 A social activist says nuclear power is expensive for the public, and a safety risk. 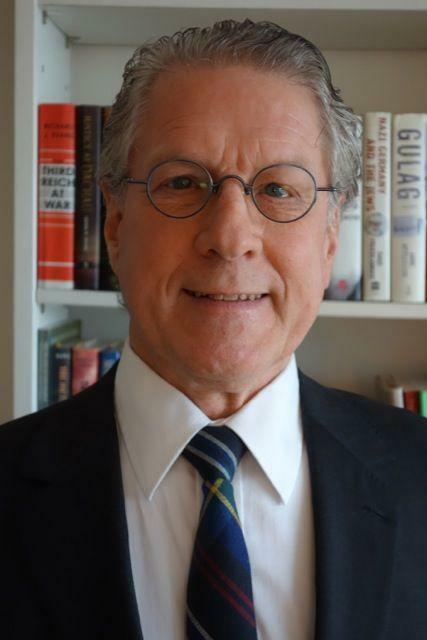 Alfred Meyer is a member of the board of directors of Physicians for Social Responsibility. He is giving a series of talks in Michigan this week on nuclear power. That includes Thursday night at 7:00 at Western Michigan University's Sangren Hall and Friday night at 6:30 at Lake Michigan College in South Haven. The group Beyond Nuclear had originally scheduled the PSR's past president Dr. Jeffrey Patterson for the Michigan speaking tour. But Patterson died of a heart attack in January. Meyer says he is honored to be stepping in for his friend, whom he calls "a remarkable gentleman." The address is titled Nuclear Power: What You Need to Know about Price, Pollution and Proliferation. Meyer says the public absorbs most of the financial risk of building new nuclear power plants. The pollution comes from radiation that is regularly released even when a plant is operating properly. As far as proliferation, Meyer says you can't separate nuclear power from weapons. Nuclear power is offered by some proponents as an alternative to oil and coal. Meyer says nuclear power is not "greenhouse gas free." He says it is on a par with natural gas. Meyer says that is less than oil and gas, but he says that still doesn't solve the problem of what to do with nuclear waste. He says that material remains dangerous well into the future. Meyer says people who live near the Palisades Nuclear Power Plant should be concerned about its age and history with operating problems. The plant is over 40 years old and a study by the Union of Concerned Scientists released last year questioned safety and regulations at Palisades and other plants. Nuclear power plants are regulated by the Nuclear Regulatory Commission. But Meyer says the NRC is too industry friendly and not enough of a watchdog. He says regulators should be promoting and protecting public health. 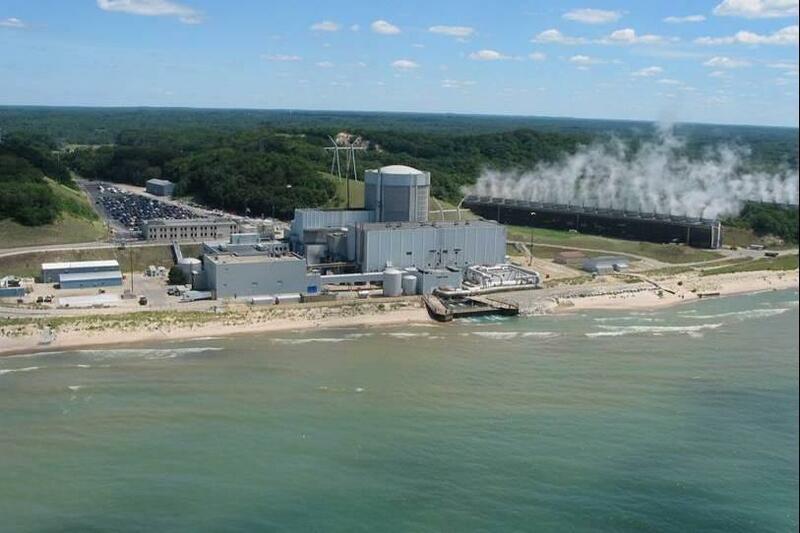 West Michigan Congressman Fred Upton and a commissioner from the Nuclear Regulatory Commission will tour the Palisades Nuclear Power Plant near South Haven on Monday. The Director of the Union of Concerned Scientists Nuclear Safety Project is speaking Thursday in Southwest Michigan. David Lochbaum will speak at the Bernhard Center at Western Michigan University at noon. He will be at the Beach Haven Event Center in South Haven Thursday night beginning at 7:00. The group Beyond Nuclear is one the event's sponsors. WMUK's Gordon Evans spoke with Lochbaum Thursday morning. 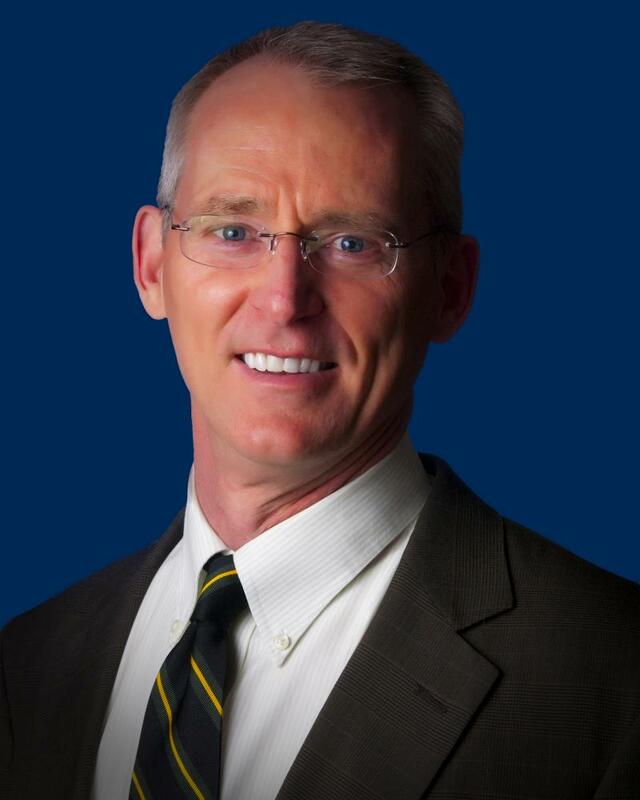 Former Congressman Bob Inglis tells WMUK's Andy Robins that we're approaching climate change thewrong way.